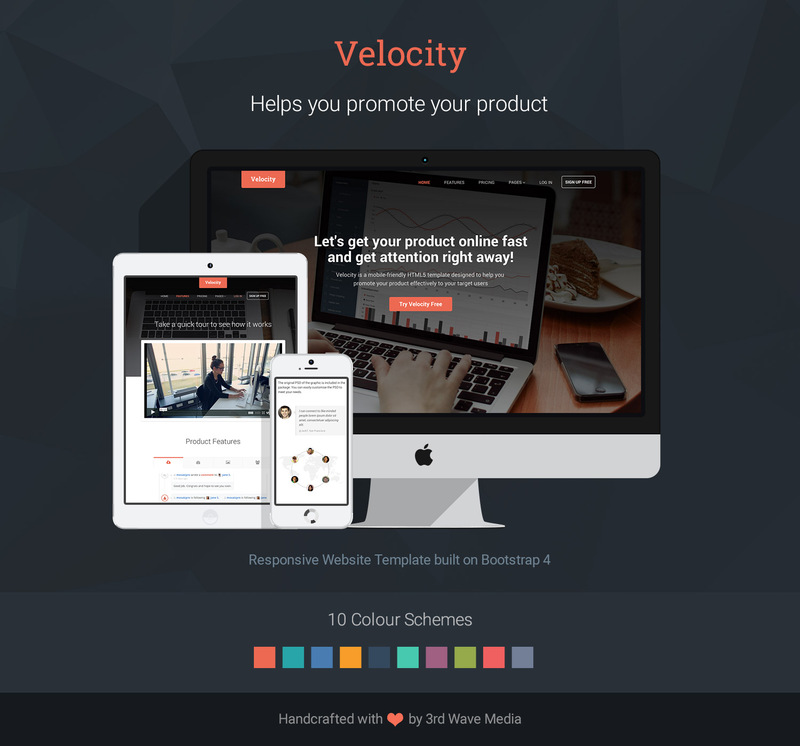 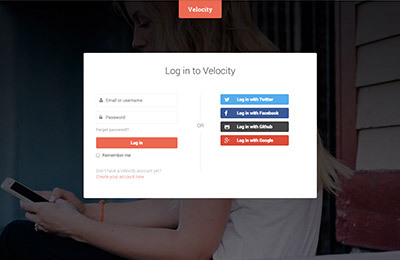 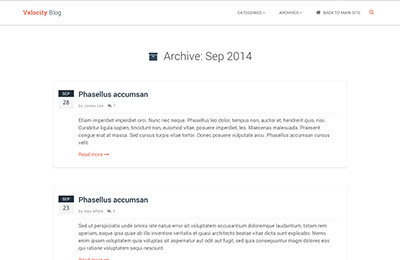 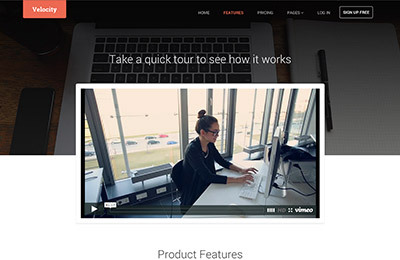 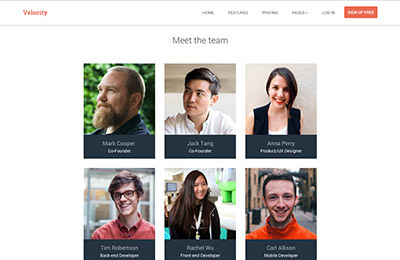 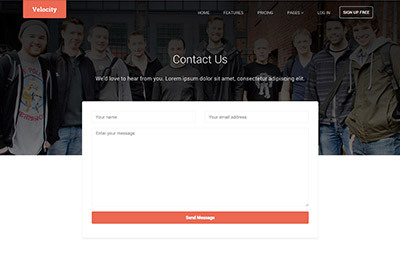 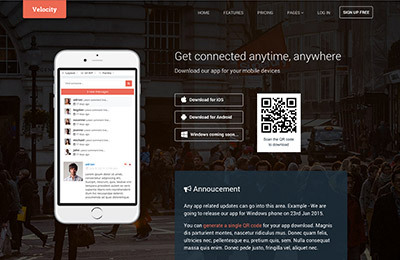 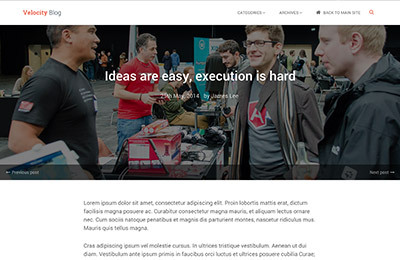 Velocity is a Bootstrap 4 template designed to help you promote, market and sell your product. 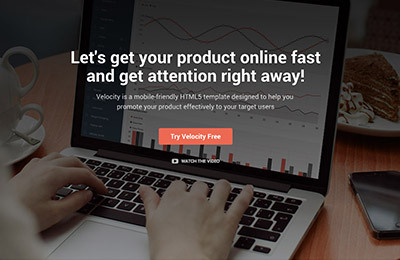 The theme includes all the essential pages and components you need to launch your product’s web presence. 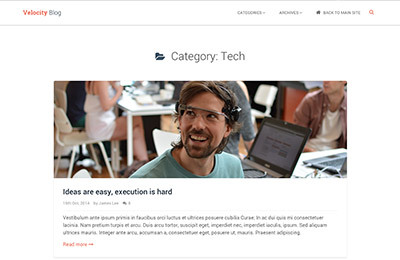 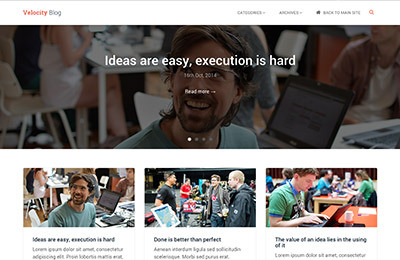 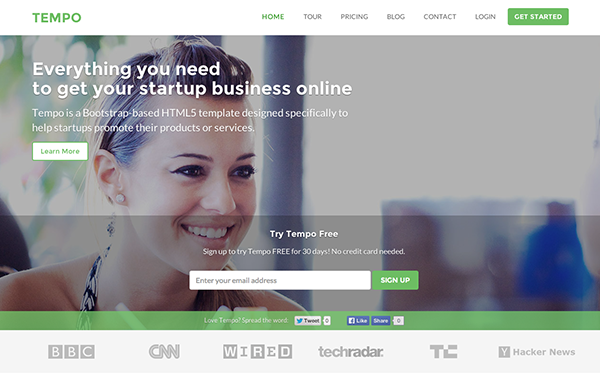 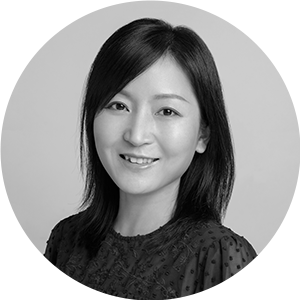 We researched and studied many successful product startup websites before making the template. 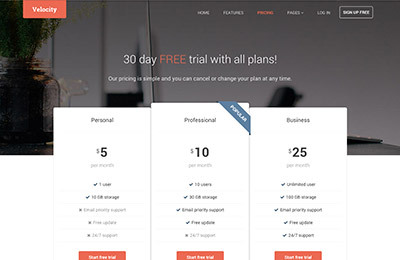 All the design decisions were made based on one simple goal – “sell your product/service to your audience”. 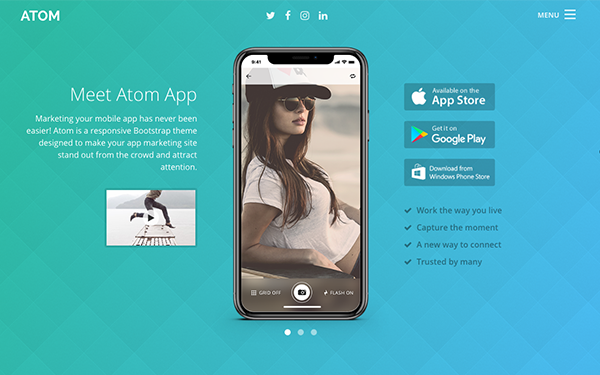 The homepage design follows the classic AIDA (Attention-Interest-Desire-Action) formula to engage/influence your users to take actions. 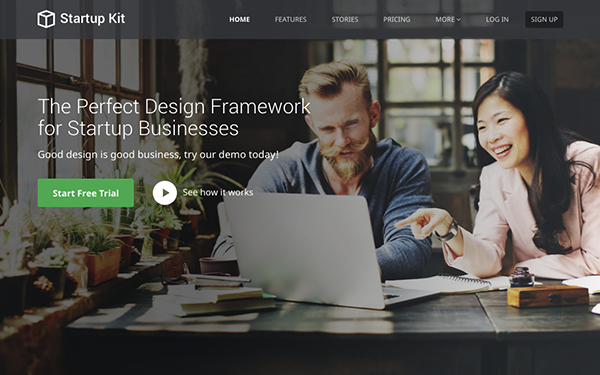 If you want to build an effective product website with minimum time and effort you will love this template! 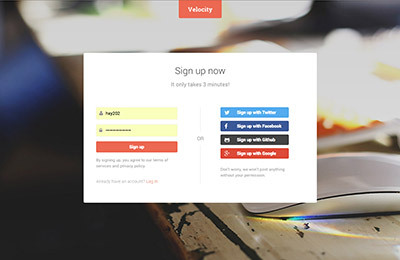 Made sure users can only close the video modals via the close button.